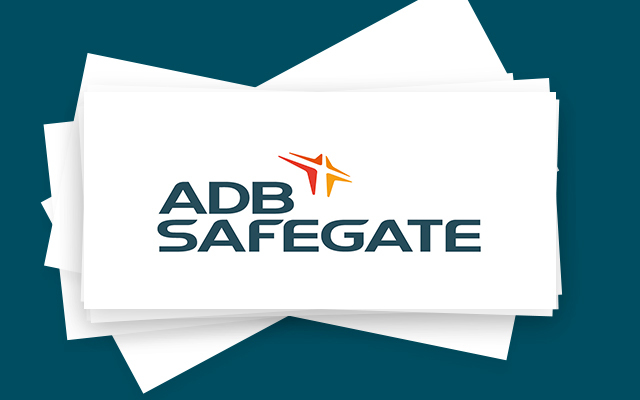 ADB SAFEGATE blog – Get to know our experts on airport traffic expansion, aviation trends and innovation, and explore ADB SAFEGATE around the world. RESEARCH. 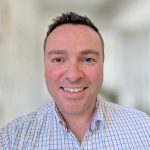 In 2017, Frost & Sullivan kicked off its “Digital Transformation in Aviation” research initiative, running a series of global airline and airport surveys, aiming to understand the current state and future digital vision of operators. 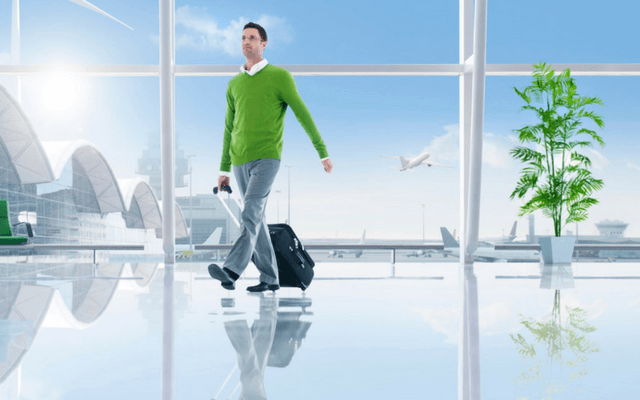 This article presents an overview of the key topics covered in the discussions with airport end-users, complemented by Frost & Sullivan’s own insights from published research reports on airport IT systems and airport landside/airside services. NEW VIDEO. The world of aviation is changing rapidly. 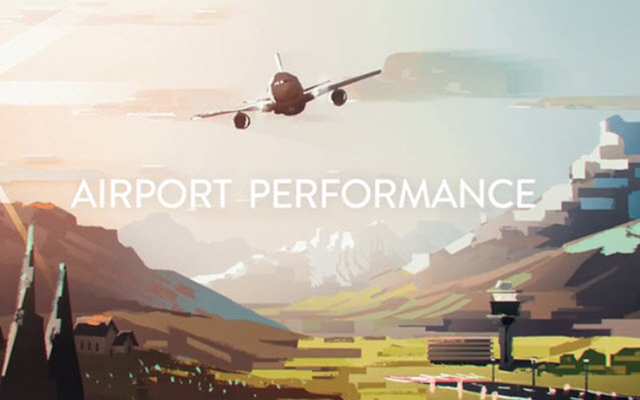 Watch the new video from ADB SAFEGATE where we scan aviation trends from various sources and put them together in a the 100 seconds trend video 2019. Watch the trends reshaping aviation.